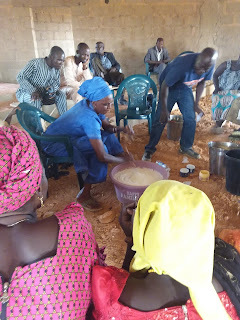 New training in micro enterprise skill acquisition complete! 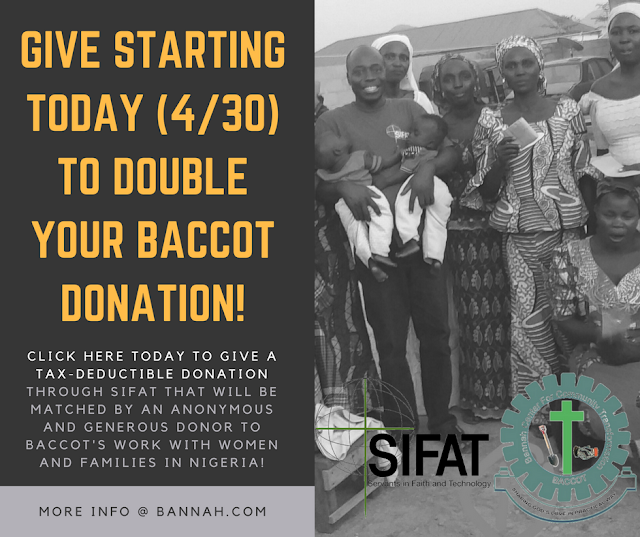 Update from Nigeria! Many thanks for your prayers, financial and moral support. 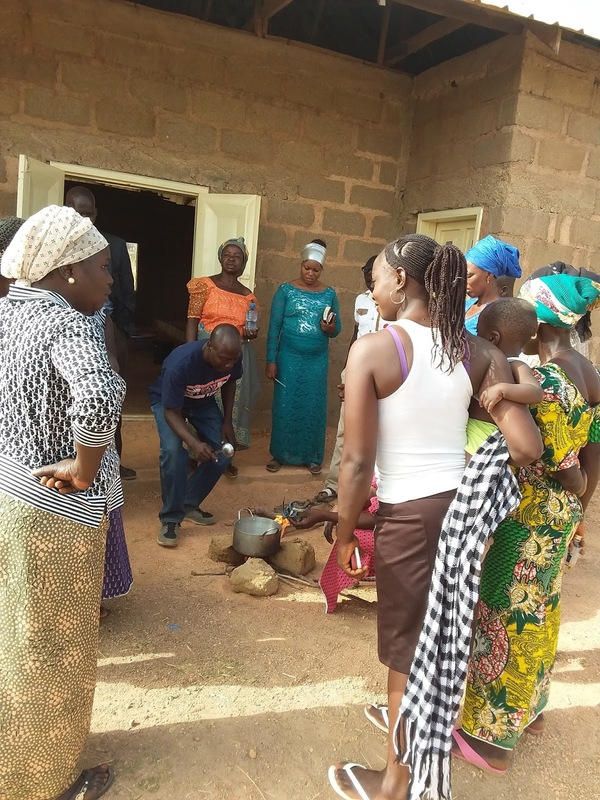 Despite delay in delivery of materials, training was conducted as scheduled with minor adjustments. 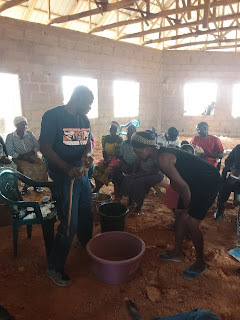 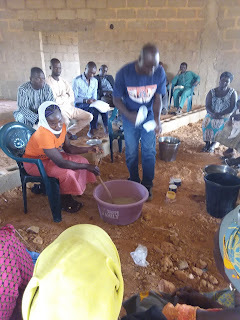 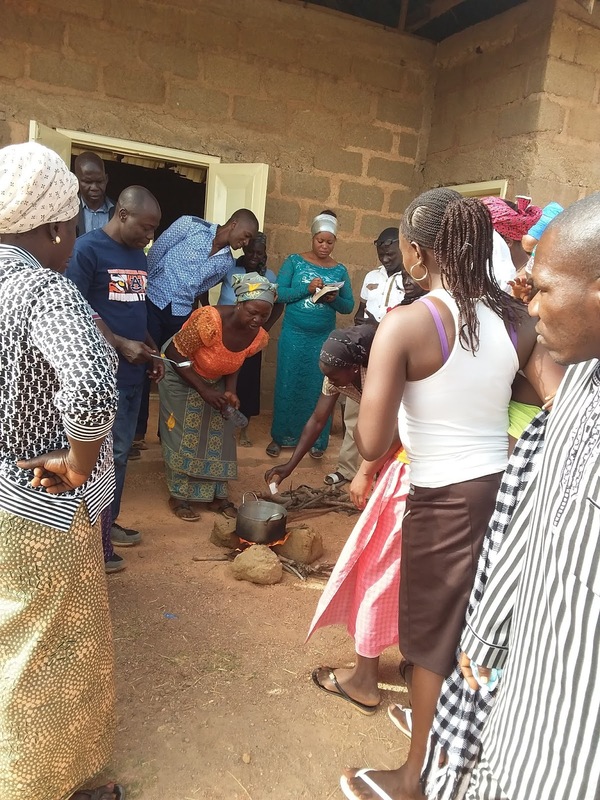 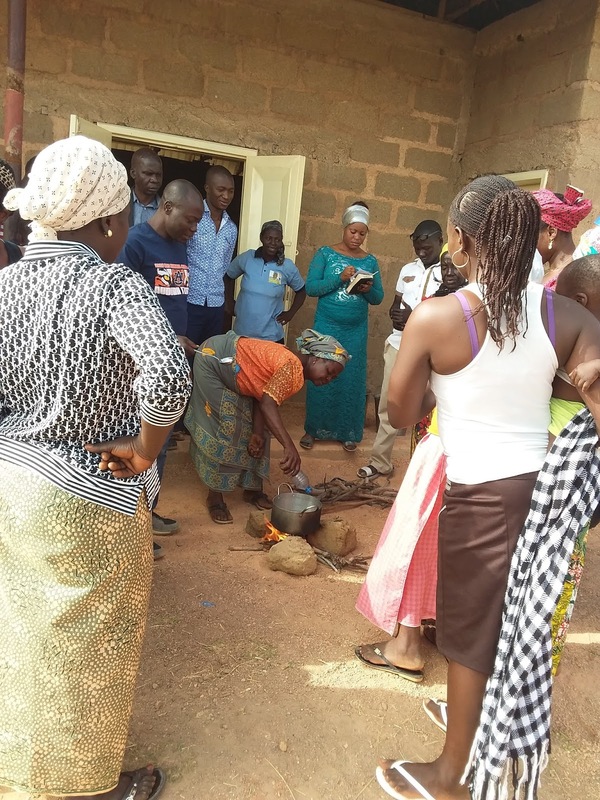 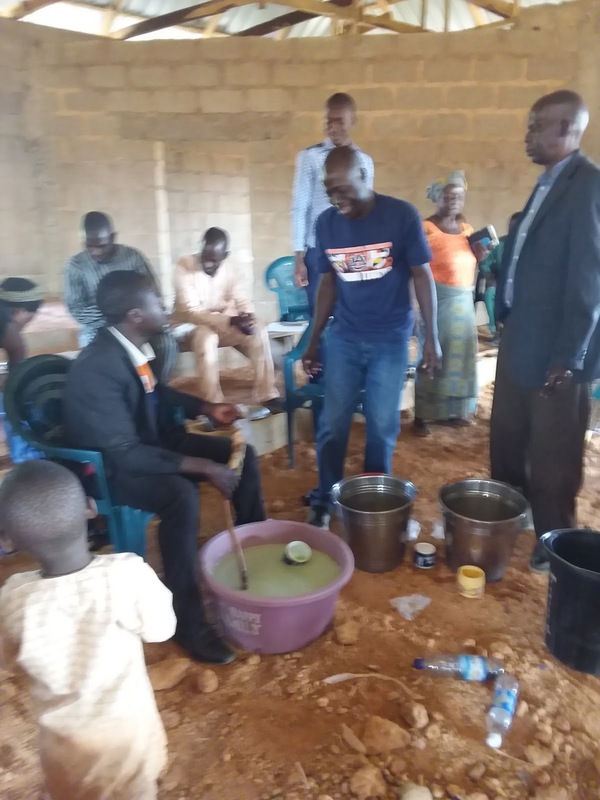 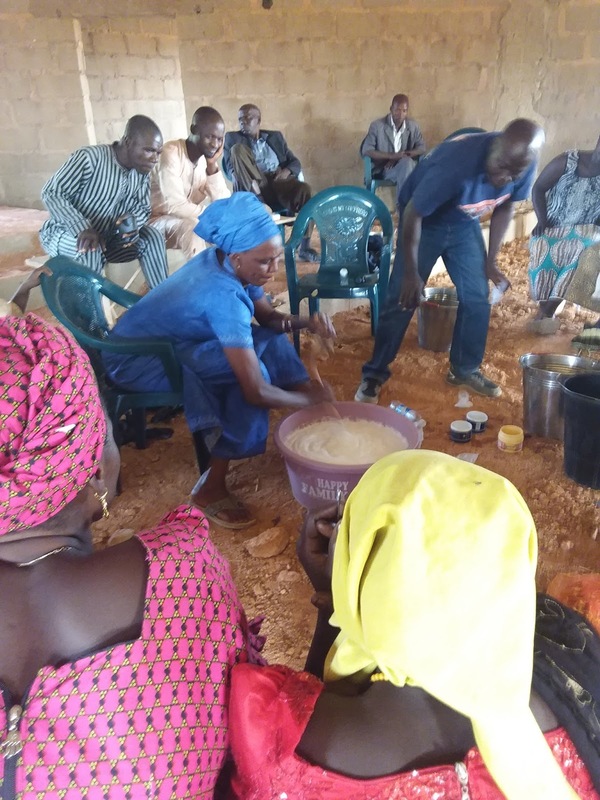 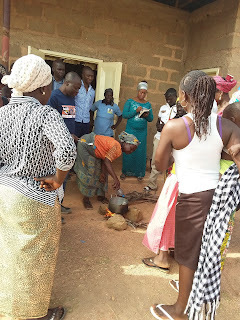 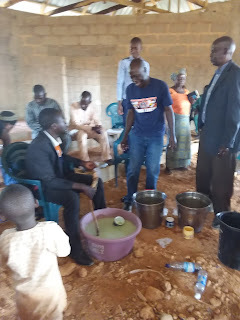 Twenty nine participants were received training on how to make liquid soap making and Vaseline for economic empowerment. 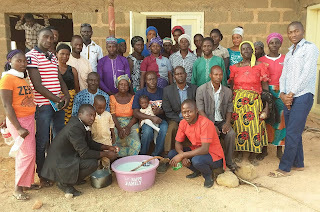 These are youths and women leaders from four communities. 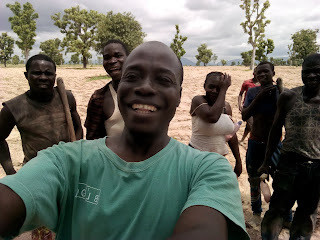 They are encouraged to source additional materials so as to sustain their business as we were able to provide only a small quantity of materials for training. 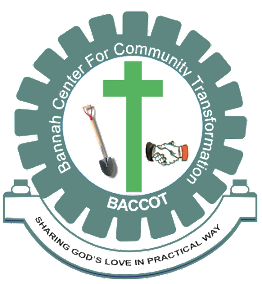 We remain thankful for your tireless efforts to share your resources with our brethren in need of help. 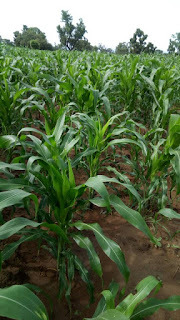 May the Lord who know your labor of love reward you richly.